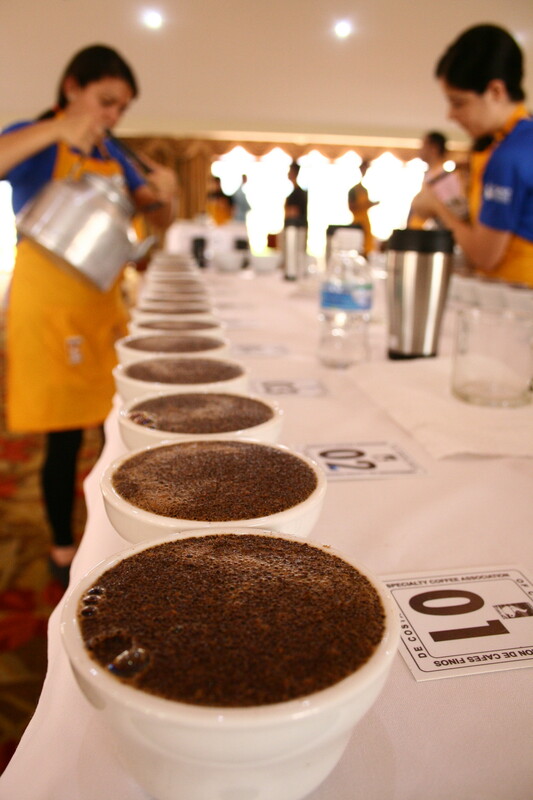 Costa Rica is always one of my favourite trips of the year, and this time I was able to add on a week of Cup of Excellence judging to my itinerary. Spending days immersing yourself in the profiles and flavours of coffees from one small country is a luxury, and the range of varieties and processes in the competition was really exciting to see. 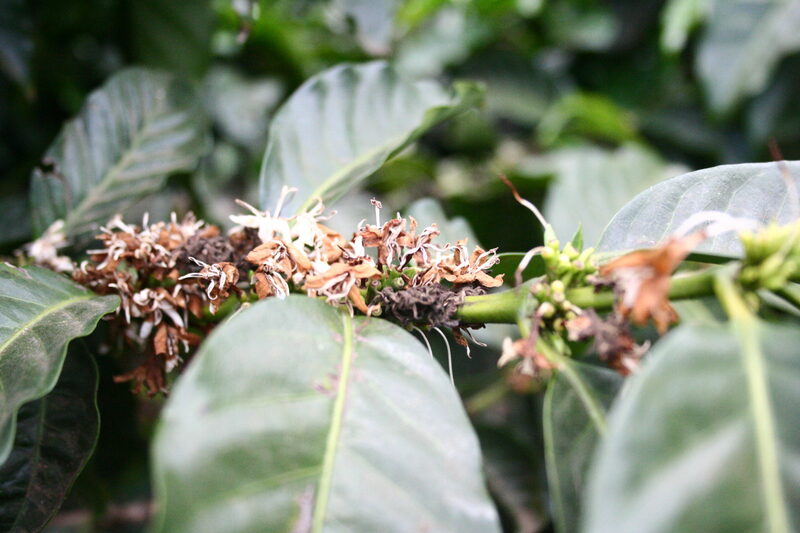 Only a few years ago the diversity of Costa Rican coffees would not have been as great as they are today. This is a great sign that producers are actively investigating ways to add value to their production, build sustainable farm management programs, cater to a developing specialty market and continue to take control over their own output the way they started to with the micro mill revolution. During the COE cupping sessions you have no idea where your samples are from, so I was really excited to see whether any of the farms we buy from had made it to auction. 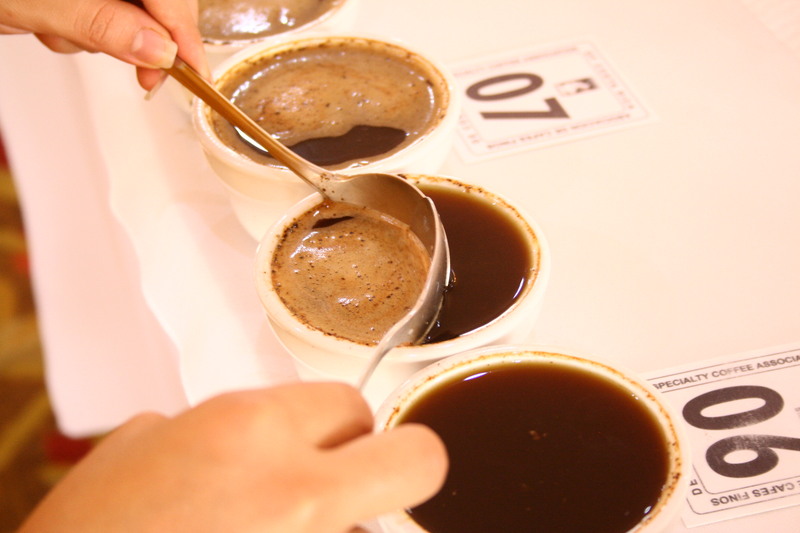 When you’re cupping you’re trying to objectively analyse each coffee on its own attributes, scoring and describing them as fairly as you can. 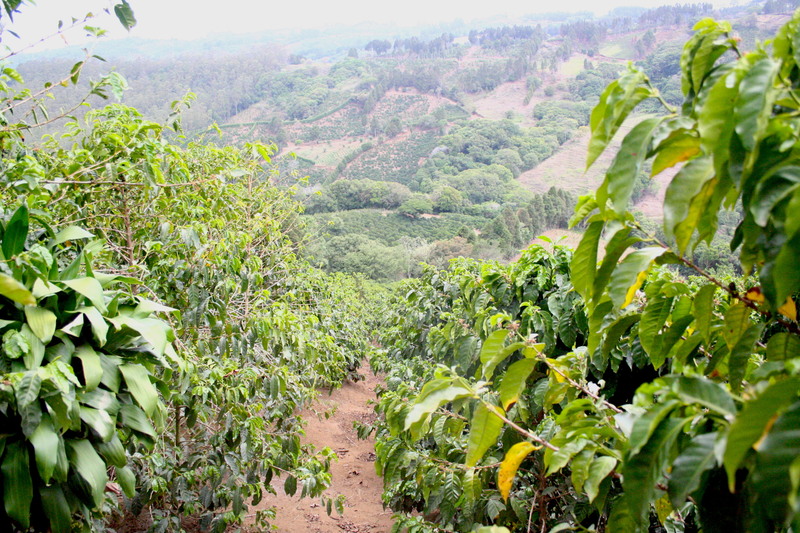 At the same time, you’re very aware that there is a family behind every cup, and that a point here or there can make a huge difference in how a coffee places and the reward the producers can get at auction. It is quite the responsibility, and on the Top 10 table I actually got quite emotional about one of the coffees. I got to it on the table and on the first sip it made me feel warm all over with happiness, it was such a beautiful cup. It’s silly perhaps but it was really moving to be able to taste such a wonderful representation of the skill that goes into growing and processing high quality coffee, and I wasn’t the only one to love that cup. It ended up winning the whole competition and when I realised who had produced it it brought me to tears. Tonio, short for Manuel Antonio Barrantes Zuñiga, and his Herbazu family were behind a coffee that played a huge part in the beginnings of Square Mile. We took it to Tokyo in 2007 and won the World Barista Championship with it, and we might not have been where we are today without that coffee. It was so exciting to finally see him take first place at the COE. He’s come 2nd before but with the SL28 variety he put forward for competition this year, he finally got the top spot. The cheers and hugs he received from the rest of the producers showed how much everyone appreciates this man and celebrated his win with him. 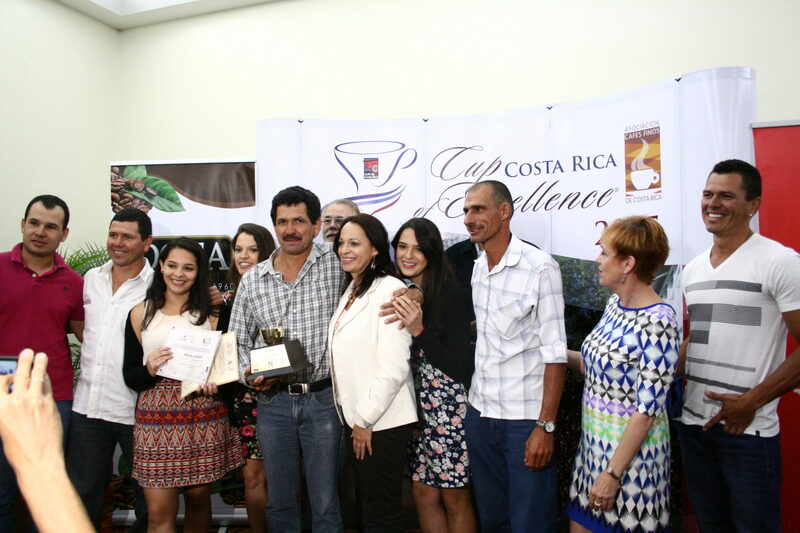 Tonio being both a pillar of his community and a pioneer in the Costa Rican coffee industry. Tonio has been a coffee producer his whole life, the 3rd generation of his family since his grandfather Don Leoncio decided to change the use of his land from livestock pasture to coffee growing. 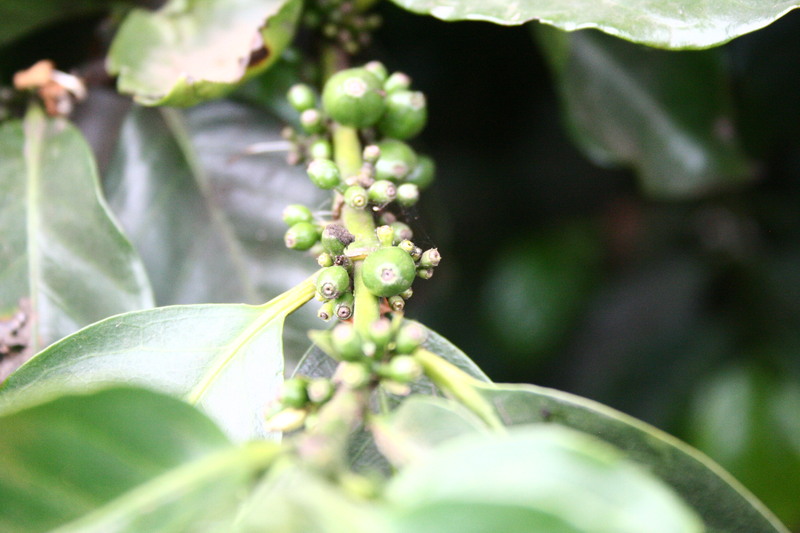 Tonios dad Manuel later spearheaded the use of the Villasarchi variety, bringing it to the farms when Tonio was 4 years old. 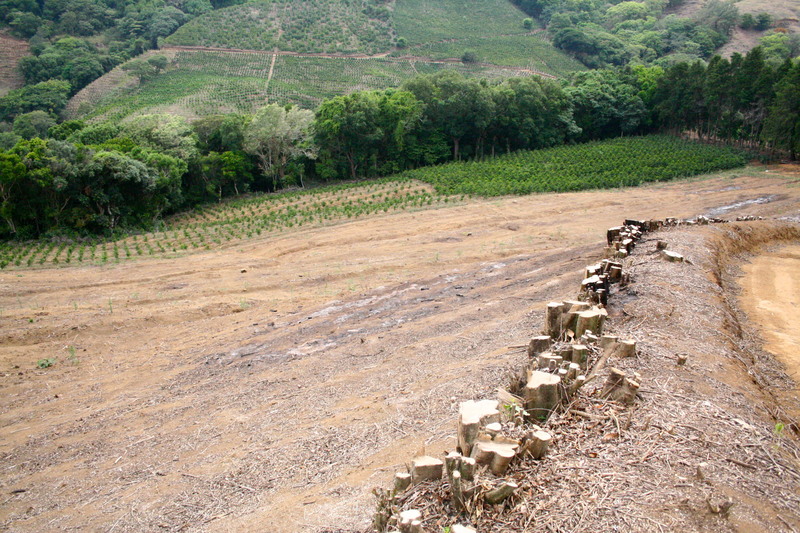 They planted 2 acres worth, and while Catuai and Caturra also came to the farm around this time, the Villasarchi proved to have such a good root system and cup profile that it was planted extensively across the farms. That first plot of Villasarchi is now the mother plot for all their new seedlings. When Tonio was 14 years old, the bus that would have taken him to the nearest high school didn’t drive as far as his town, so Manuel gave his son the option of entering the family business. Tonio was given his first own plot to look after and has never looked back. He says his high school and college have both been coffee. 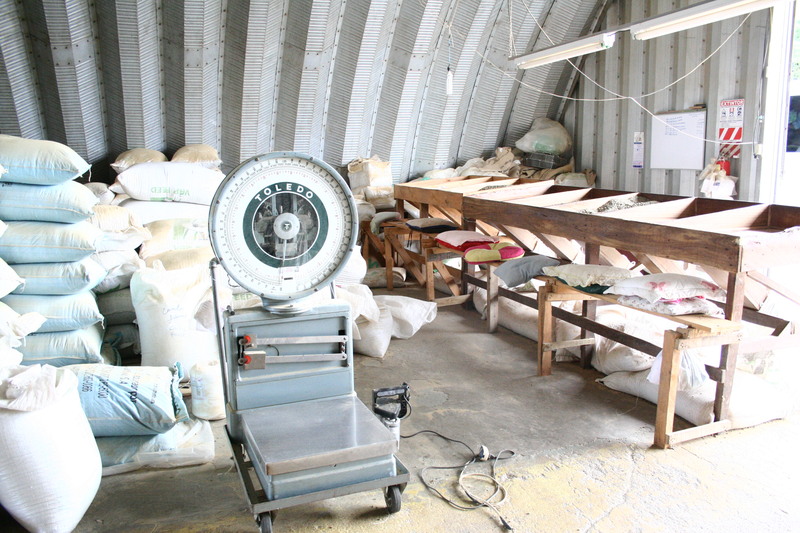 Tonio and his siblings built the Herbazu mill (short for Hermanos Barrantes Zuniga) in the Vest Valley as early as 2000, as a response to the low coffee prices in the market. 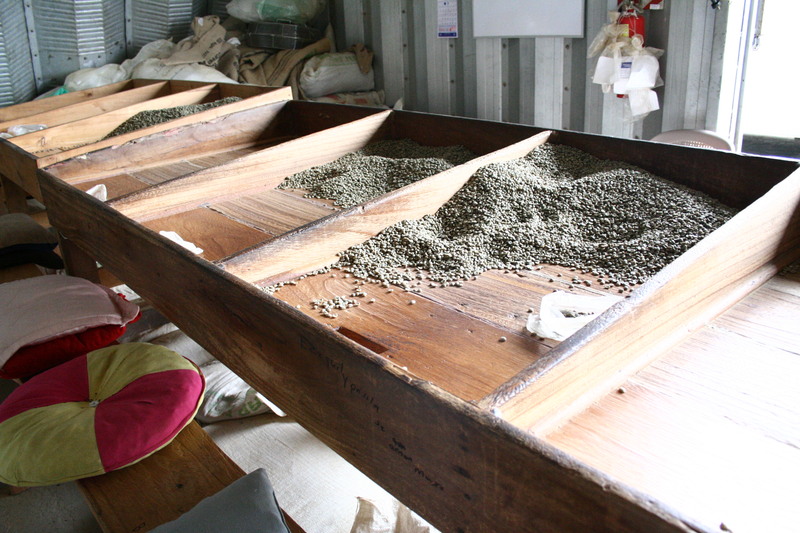 By processing their own coffee they were able to retain more control of the quality and add value to their product. The mill comprises processing machinery, drying patios, raised beds and covered beds alike, allowing the family to try different experiments. 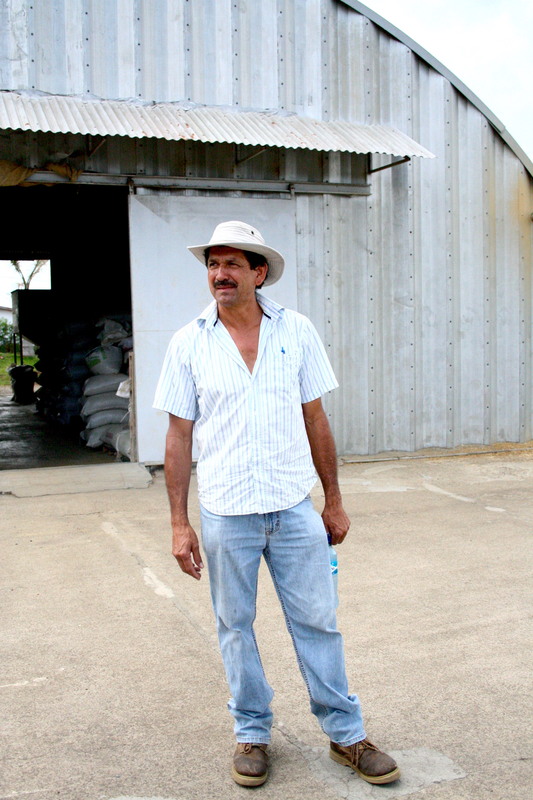 Five years ago Tonio worked with an agronomist to bring in 75 SL28 seedlings from El Salvador. I remember seeing the little SL28’s two years ago and being very excited to try them one day. Fifty of them survived, and working tirelessly to keep the variety alive, he’s managed to grow the number of trees significantly. Before Don Leoncio died, Manuel instead that Tonio, not himself, inherited the last plot, so Tonio re-named that farm after his grandfather. In addition to the Villasarchi already there, he planted SL28. Producing 35 bags of it this year, 10 bags were sent to win the COE. Tonio has continued the exploration of new varieties and works with national institutions to cross pollinate and develop potential new hybrids. Leoncio sits at 1600masl in Lourdes de Naranjo. At the bottom of the farm a 80m wide belt of untouched vegetation protects the banks of Rio Zapote. The trees had just flowered so there were both fresh flowers, brown and dried up flowers and young green cherries on the trees. At the time of my visit it had been a while since it had rained, so the soil was dry and crumbly, but the air was cool and fresh as if more rain was only hours away. Walking down to the more established fields we could see the SL28’s on one side, Villasarchis on the other, as well as some Sarchimors that Tonio is trialling. On the lower section of the farm closer to the river, he’s recently planted more SL28’s, but also has a big section that is empty, awaiting some young Geisha trees. 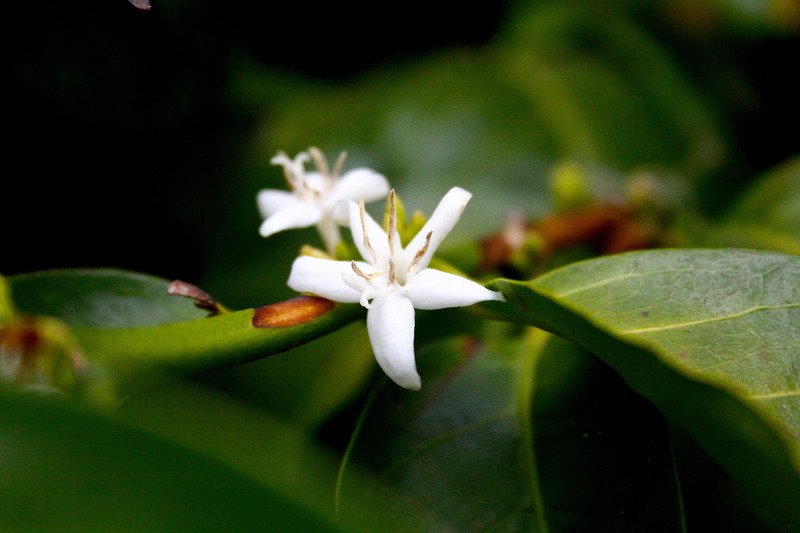 We are really excited to be continuing to buy Tonios coffees, and look forward to its arrival later this month!